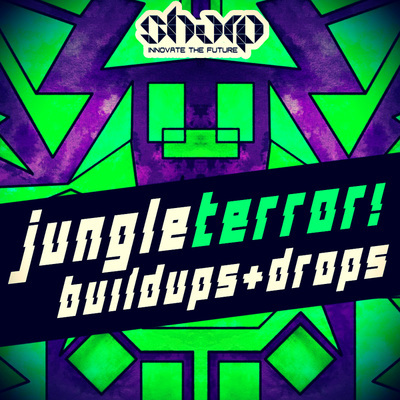 Insane Jungle Terror Samples! 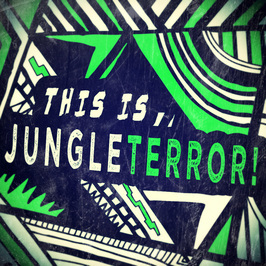 Here we go again, bringing you one of the first ever Jungle Terror sample pack. Inspired by the latest Spinnin Rec sub-label Barong Family. New movement led by Wiwek and also names such as Skrillex, Diplo, GTA are involved in this new genre. 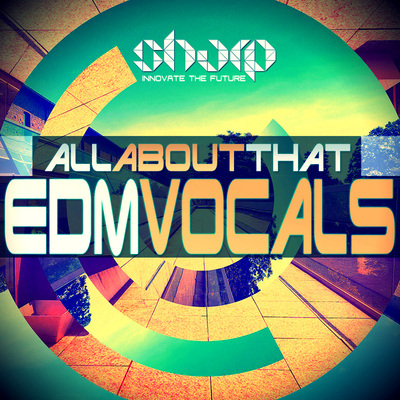 The fresh sound heard around the world at all the festivals such as EDC, Ultra, Tomorrowland to name a few. Hard synths, steel drums, tropical basses, jungle noises, monkeys, elephants, birds and other exotic elements. This pack delivers it all! 260+ files in total, over 450MB of pure Jungle content, you won't find anywhere else, believe - we searched. 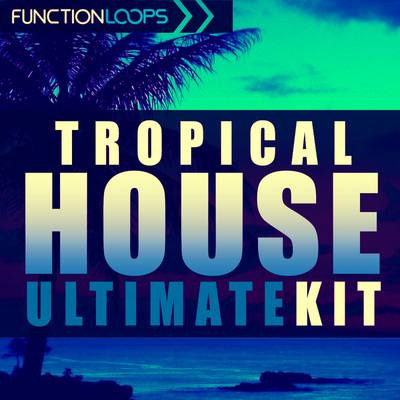 If you really want to produce Jungle Terror, this pack will give you a serious push. Get involved now and innovate the future. 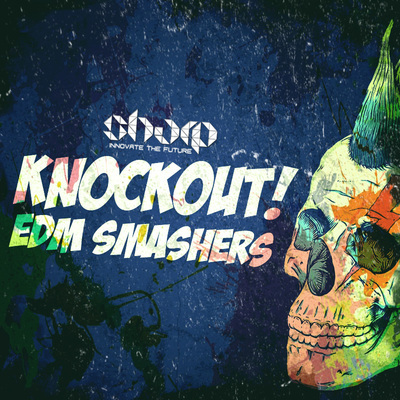 - FREE BONUS: 777 EDM One Shots: Kicks, Snares, Claps, Hats, Rides, Percussion, Drum Fills,Basses, Leads, Synths, Plucks, Pads, Impacts, Risers, Uplifters, Wooshes, Vocals, Drop FX and more.